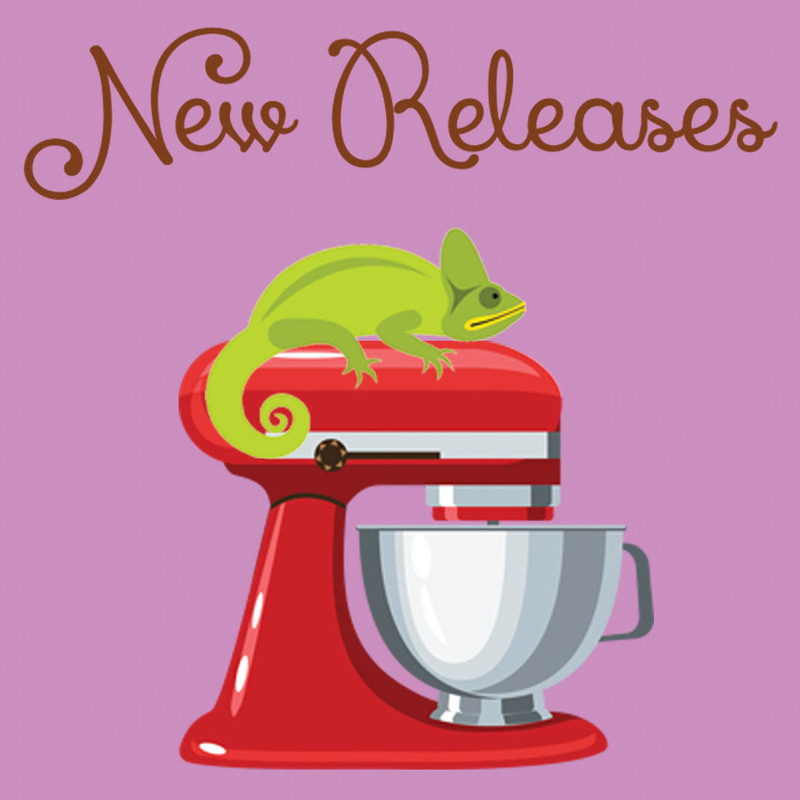 It’s a new release round-up! 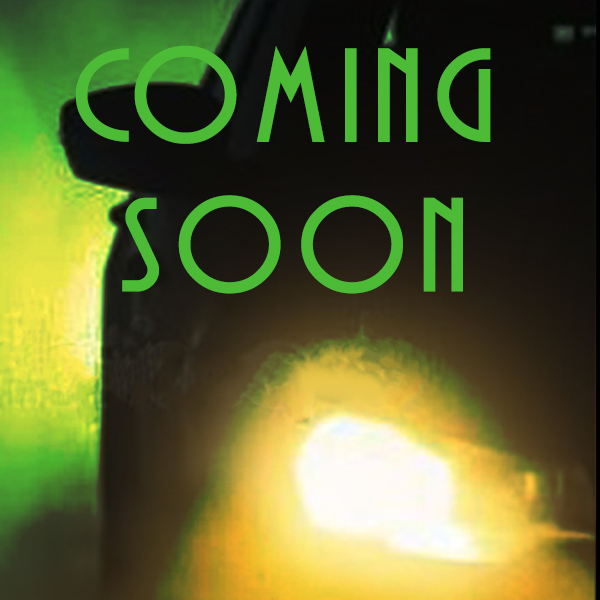 I am so excited to kick off my first cozy mystery series. While I’ve been flexing my mystery muscles recently with books such as The Girl in the Morgue and She Wore Mourning, the Auntie Clem’s Bakery series has a different vibe. A little lighter and more fun, with animal antics and delicious baking as a counterpoint to the murder investigations. Gluten-Free Murder is the first of three books and two shorts stories to get this series off and running! 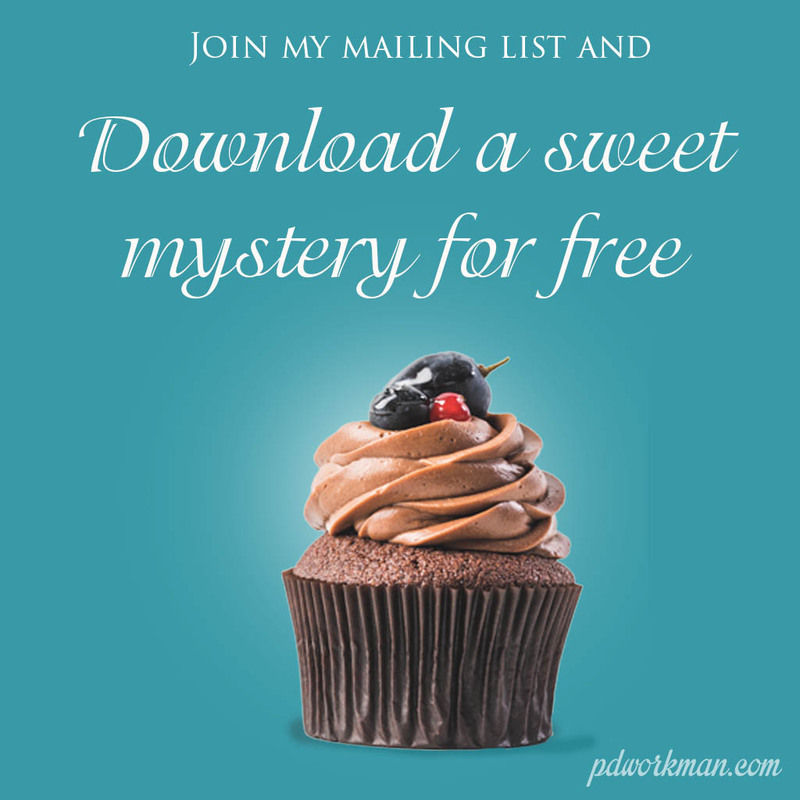 Would I leave you with just one new tasty treat for your TBR pile? Of course not! Check out these other new releases by your favourite authors and some new faces. 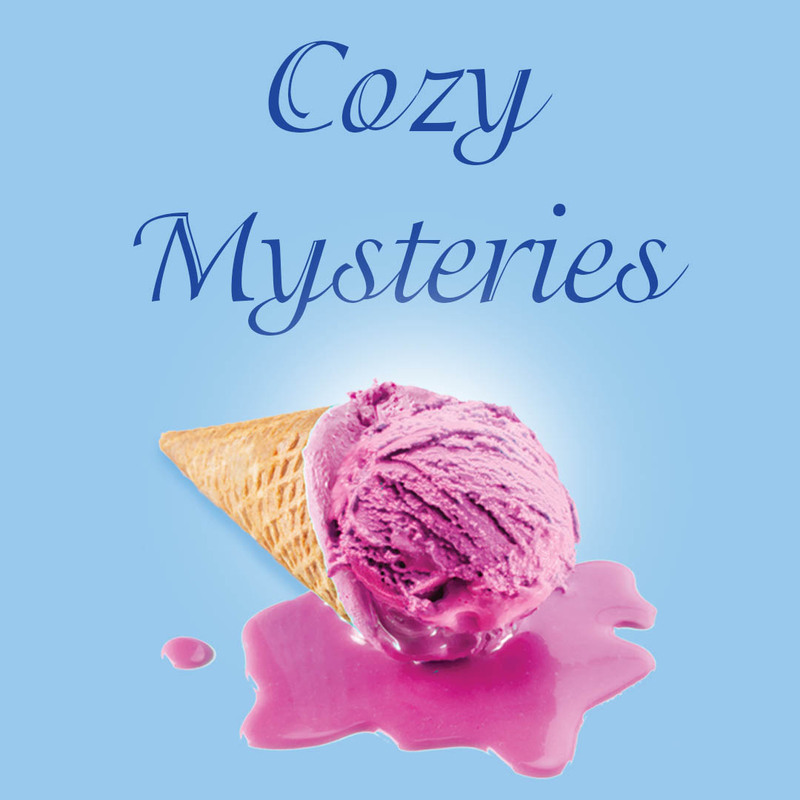 I’ve been sure to include plenty of cozy mysteries. Heather has never been a fan of the lazy Detective Hoskins. However, when she finally meets his wife, she has to admit that Millie Hoskins is sweeter than one of her Black & White Glazed Donuts. That’s why it’s so surprising when the evidence at the latest crime scene suggests that Millie Hoskins is a murderer. Hundreds of years after WWIII, Smithsonian archeologist Roslin Williams has uncovered an old Air Force One plane containing human remains. It is the greatest historical discovery of her lifetime, one that raises more questions than answers. Roslin is determined to dig up any information about the plane that she can and unravel the secrets behind it. But even the best kept secrets can’t stay buried forever. A green mamba is a dangerous snake. But not as dangerous as the man who turns up with one outside the critical care unit at Snidely Safari and Wildlife Park. Madigan Amos always puts animal welfare first, but has she made the wrong decision this time? There’s a snake in the grass at Snidely. Madigan must find out who’s playing who, or risk being bitten. As a former motocross competitor and X Games television commentator, Cristiano Romero knows a little bit about competition and drama, but he hadn’t ever seen anything like he did the day he went to buy a suit for a charity event. Although he encountered Jordan on what might’ve been the worst day of her life, he was impressed by her ability to hold it together under fire. As far as the world knows, Diego Johnson is dead. And in some ways, he is. Diego has his own reasons for fighting. Mostly, he just wants to be free. But for that he needs money, and there are only so many jobs a man can do when he’s supposed to be dead. Especially when violence was his only tool for so long. When he meets Rosalyn—a gorgeous and mysterious redhead—at one of his fights, he realises what he’s been missing. Who can fight a deathly fog? Sherlock Holmes and Dr Watson are summoned into the heart of London’s slums by perhaps his strangest client yet. Children are vanishing without a trace, and the only connection is the thick fog which conceals their disappearance. Are the children alive or dead? Can the great detective discover the truth? And will the mysterious woman in black help or hinder him? 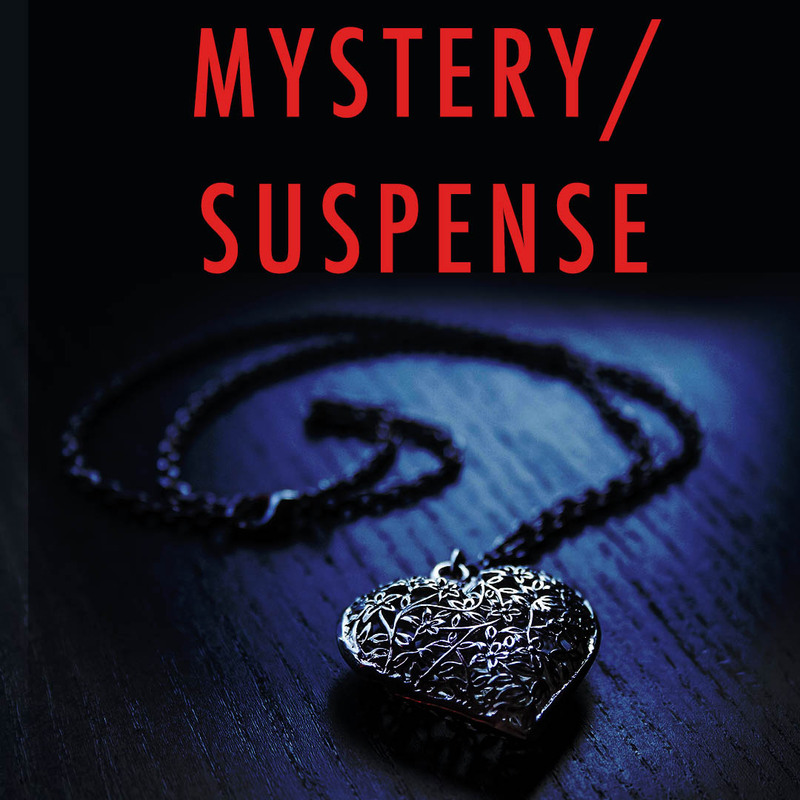 The family is on their way and Carlita is anxiously awaiting their arrival when she receives an urgent phone call from her daughter, Mercedes, who is in the riverfront district, where she was planning to meet another author to discuss a cold case murder. When Mercedes arrives at the meeting place, she finds the author’s body lying on the ground. As investigators begin to delve into the man’s death, they begin uncovering clues, and they’re pointing right at Mercedes. Natalie didn’t want to move to the rundown apartment complex, but nobody listens to a nine-year-old. Even going to the bus stop without being scolded or harassed would be a welcome relief. Kanisha has it out for her and Braden never seems far behind. Only Antwon and Cherise seem to have her back. 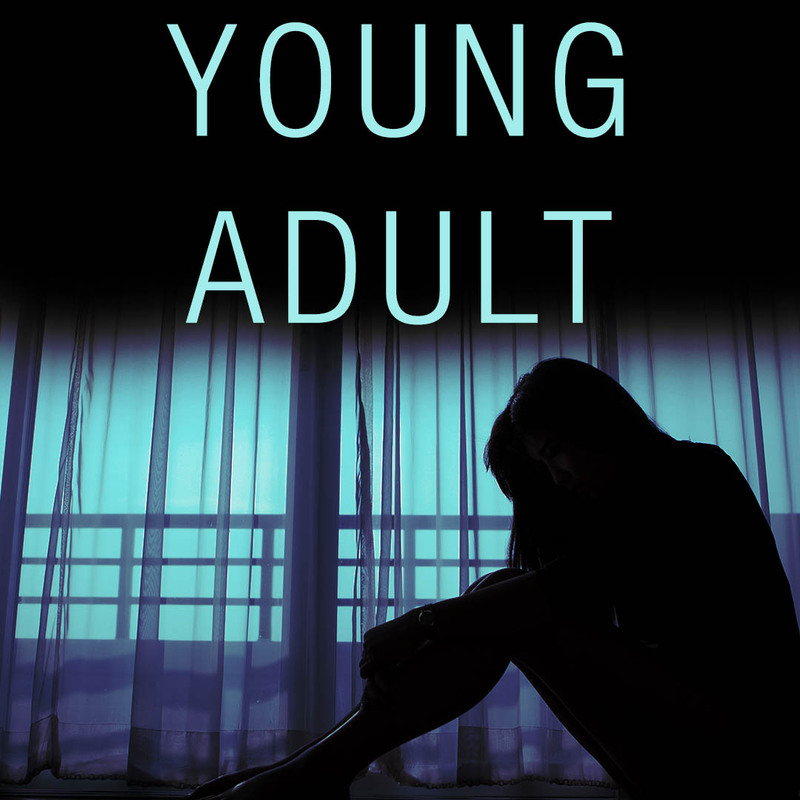 But when the kids get spooked by an accident involving their neighbor, Natalie finds herself alone in the stairwell with the ugly stain growing up the wall. She swears it’s talking to her. It might even be her new best friend. Something she is sure of: it can hurt anyone it wants. Three Cat Cozy Mysteries from USA Today Bestseller Leighann Dobbs! Pandora and the cats of Mystic Notch aren’t ordinary cats. Nope. 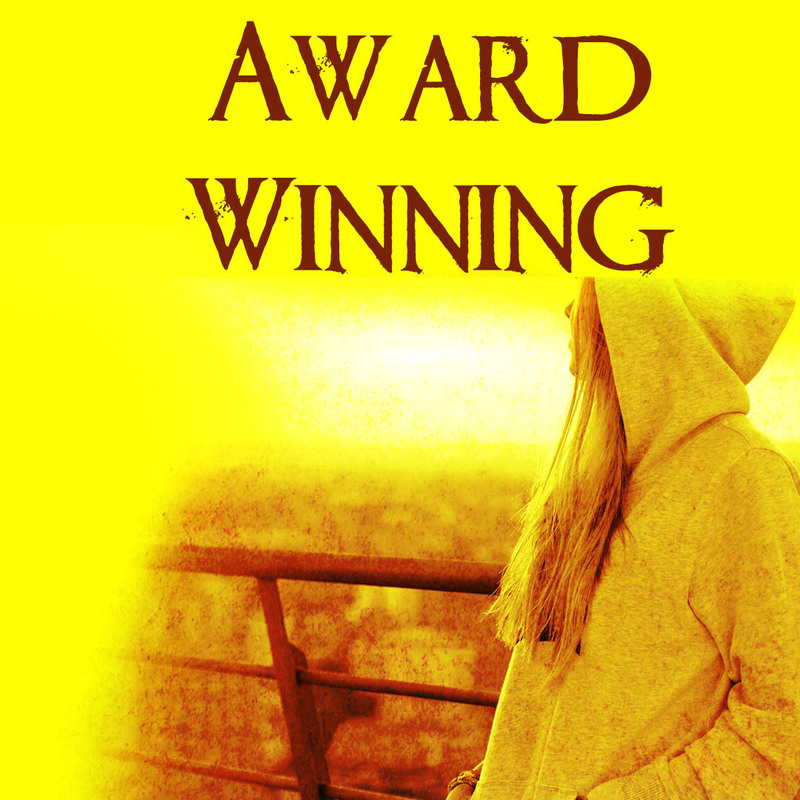 They help bookstore owner Willa Chance solve murders while secretly keeping the balance of good and evil in this small town nestled in the White Mountains of New Hampshire on the side of good. A new discovery by the remedial witches offers the chance to obtain a key ingredient for a spell that may bring an end to the curse on the long-suffering town. Naturally, Emma is the first to volunteer for the task–oblivious to the potential danger she faces. In the meantime, she stumbles upon a dead body in the Spellbound Care Home during a visit to Agnes and hopes–just this once–that someone has died due to natural causes.